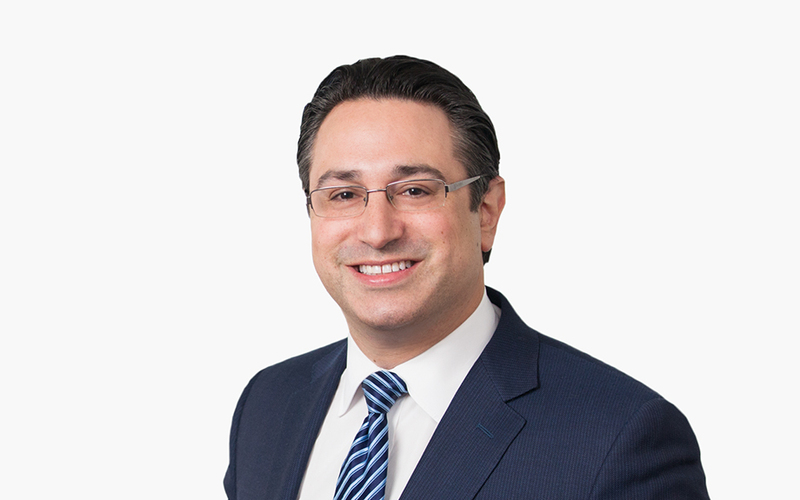 Ian M. Schwartz focuses on the formation and operation of private equity funds. As head of the Firm’s Investment Funds Group, Ian is highly skilled in counseling private fund clients in connection with the structuring of fund investments and provides advice on legal and regulatory compliance matters for funds and their investment advisers. He also assists fund sponsors in connection with the organization and documentation of their internal firm arrangements. He has served as legal counsel in numerous multimillion-dollar and middle-market private investment fundraisings for institutional and boutique sponsors across a spectrum of investment strategies, including buyout, real estate, mezzanine debt, fund of funds, industry-specific, infrastructure, region-specific, secondary, co-investment and CDO.